Around this time of year identity theft scams and cases of identity theft are at a rise for people everywhere and the RCMP want people to be cautious. “There’s a vast number of Canadians who fall victim to various types of identity theft, but also fraudulent scams that also occur whether by over the phone or through the Internet or through emails,” said Chestermere RCMP Staff Sgt. Mark Wielgosz. He said not only is identity theft and fraudulent scams difficult to deal with it’s concerning for someone to find out they have become a victim of these crimes. “It’s also time-consuming to restore a person’s credit and reverse a lot of these transactions and ensure that every transaction that has been deemed as fraudulent has been taken care of and properly investigated,” said Wielgosz. 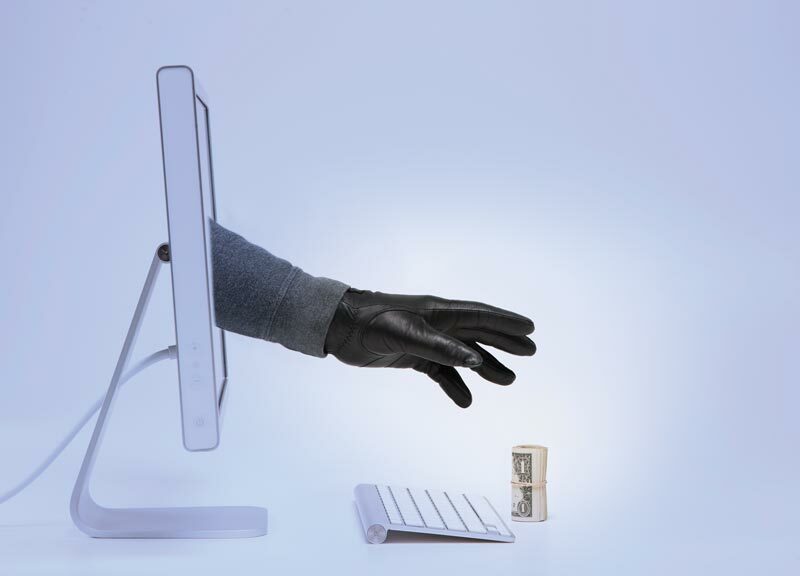 There are many different types of scams and ways that someone gets a person’s information to commit identity theft or fraud. Some of these ways include the revenue Canada scam where someone will call you or leave a voicemail posing as a revenue Canada agent and say you have a certain amount of back taxes owed and a warrant for your arrest has been issued. Other ways include managing to get pieces of your identification or having your mail stolen. “The easiest way (to tell if you’re being scammed) at first is if it seems too good to be true it probably is, ask questions with respect to what organizations a person might be affiliated with, even asking for references, and asking to get back to that person while you can do a bit of research on your own,” said Wielgosz. He said that getting ahold of the Canadian anti-fraud centre to find out about common scams is another good way to protect yourself, and if all else fails to contact your local police department and they can give you advice. The RCMP tells you to safeguard your information as much as possible. “Ways to do that is if you lose any identification whether it be a wallet or anything that’s been stolen, certainly contact TransUnion or Equifax, which are major credit agencies in Canada,” said Wielgosz. You can also put a flag on your file so that if someone tries to take credit in your name it will cause further investigation. Other simple means include not giving out passwords if you have someone asking for your personal information, especially if they’re posing as someone from an institution that should already have it he said. If someone does become a victim of identity theft or fraud the police gather as much information as possible to identify a particular group or person that’s operating behind the scam. He said this could get complicated when they operate outside of Canada, but if there’s a possible lead that can lead to a successful charge and prosecution then that’s what they’re investigating for. He said once your identity has been compromised other pieces of identity can be obtained in your name, and it would not be just credit, but it could possibly be a passport or other forms of identification a person could use to further commit more fraud. In the Wielgosz, he wants to make sure people take the time to investigate what is and isn’t legitimate if someone is presented with a phone call or email that seems too good to be true.